Irish leading trainer Willie Mullins has reported today that one of his leading superstars Douvan has suffered an injury setback and was found lame today, but the Mullins camp aren't to concerned due to it not being his bad leg of last season. (Credit Racing Post) The trainer said:"Douvan was lame the other morning but the good news is that he was lame on his good leg. It was nothing obvious and hopefully it won't be anything too serious. "It could be a tiny little ligament tear of a small stress fracture – at this stage we don't know yet. We'll know more in the coming days when we get him checked out." 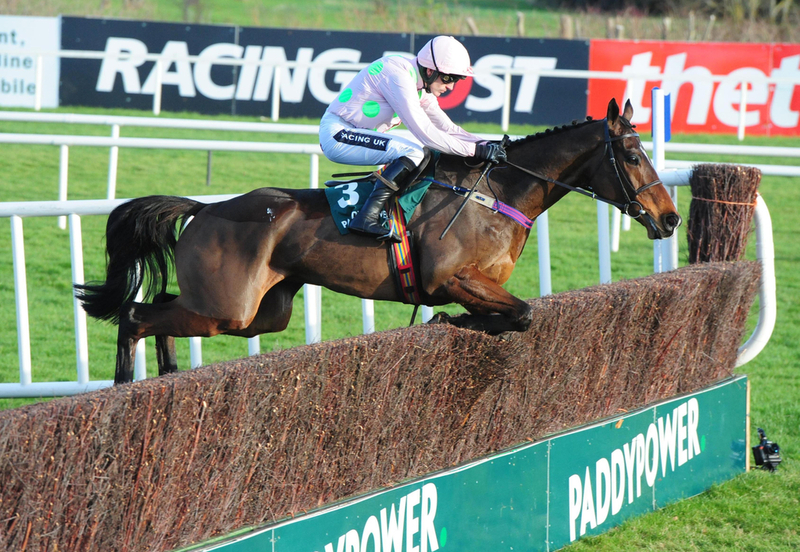 Douvan was last seen coming second at the Punchestown Festival to his stablemate Un De Sceaux in the Grade 1 BoyleSports Champion Chase, before that he made a comeback after his other injury setback in the Queen Mother Champion Chase where he was looking really promising but took a heavy fall. His connections were looking to step the dual Cheltenham Festival winner up in trip this year but may have to rethink that with this latest injury. (Credit Racing Post) Mullins added: "It is a pity, Ricci was over last week and he was delighted by how he looked and the plan was to extend him out in trip this season. Hopefully it [the injury] is nothing too serious and he will be fine."